Our staff knows that this is your biggest day. 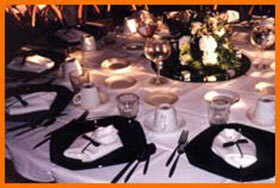 You need a caterer who provides exactly what you need for your wedding without the stress. Catering by Joel’s Place provides everything you need for catering your wedding, including exceptional menu options, tables, chairs, decorations and more. If you don’t see it — just ask! 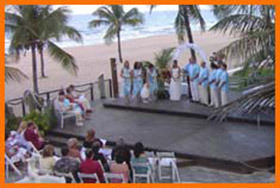 Take a look at our sample Wedding Menu.